Animal Prints- Is it a Hit or Miss? I’ve never been an animal print type of gal, but these prints caught my eye! “People can change….” I’m still a little shy of the prints so I was a bit conservative with the tote bag creations. I do plan to have a little fun with these prints and textures in the future. It’s difficult to choose just one favorite print so I made two. Take a look at the brown Zebra print. The micro fiber straps didn’t take away from the tote and adds a bit of interest to the tote as well. Maybe it’s the color that’s calming to me… There are two inside pockets, and one of them fits your cell phone snugly. The Giraffe print is a fun look too. 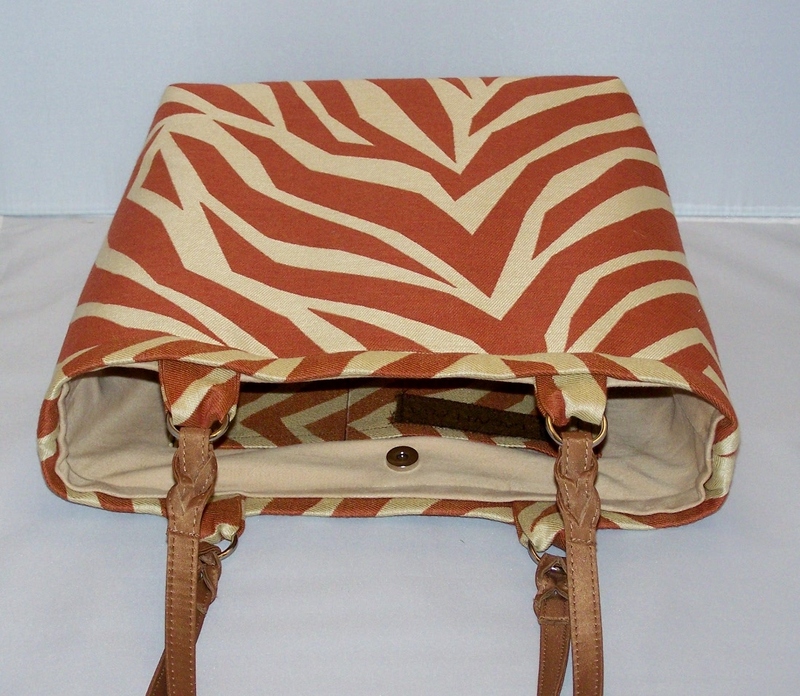 The features are similar to the Zebra print with two inside pockets, and magnetic closure. 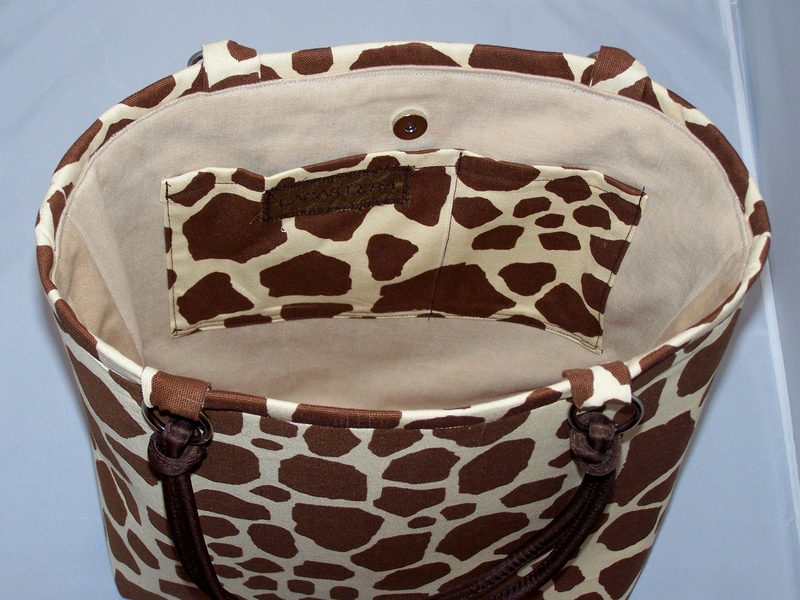 I choose a dark brown straps for the Giraffe tote, but the tan straps would work well here too. 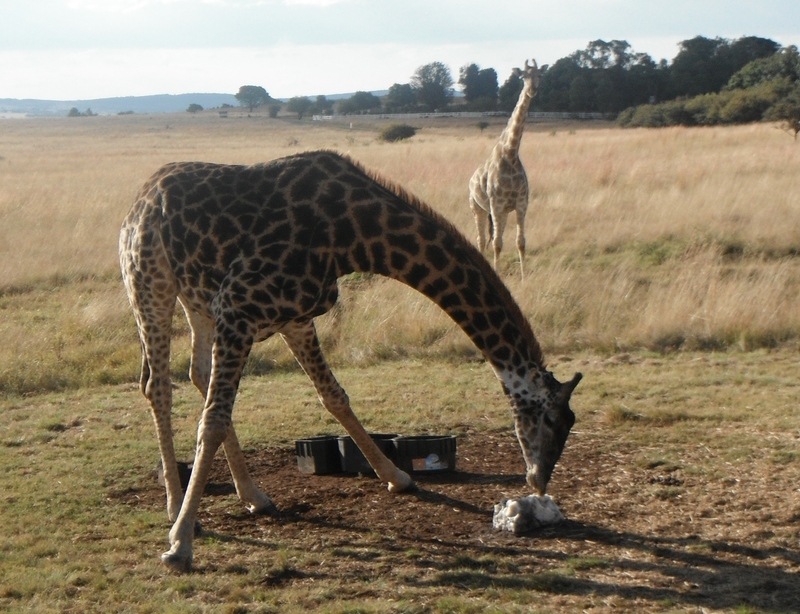 Well I can’t leave out the giraffe I spotted eating salt. He didn’t care that we were watching. Enjoy your day, and stay tuned there’s more to come from La Cartera! Previous Post Backpack Purse- Is it a Hit or Miss? 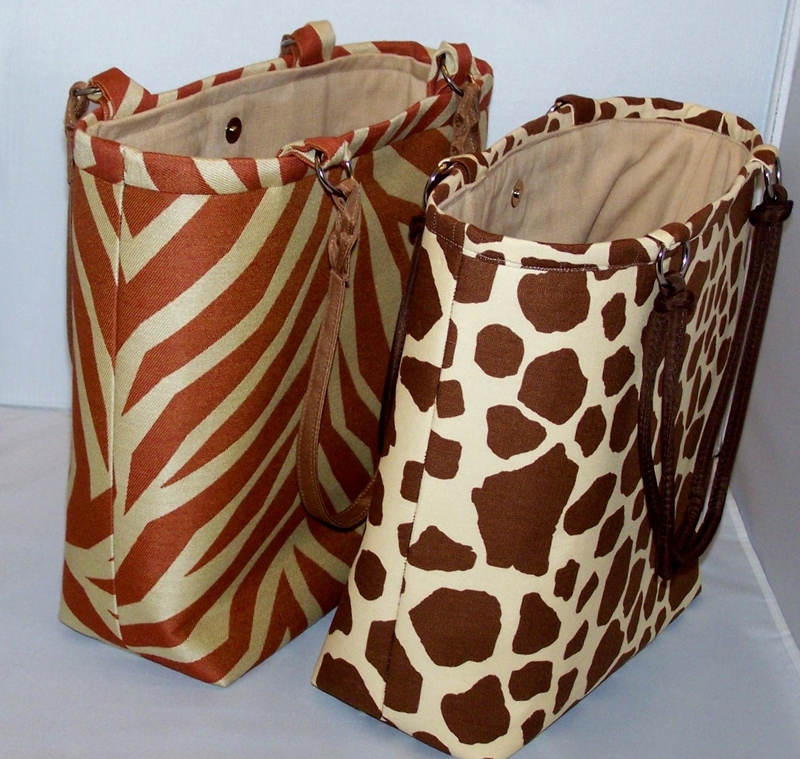 I love animal print and I love these bags! Definite hit!! I love the giraffe print!! love these bags! 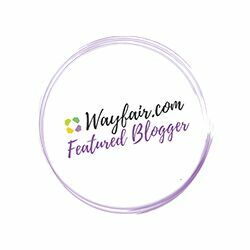 super fab!